Pop A Lock Honolulu is the only award-winning mobile locksmith service on Oahu specializing in lockouts, rekeying, lock repair and replacement for your home or office. Da Lock Masters – Hawaii, LLC dba Pop-A-Lock of Honolulu commenced operations in July, 2009 and is an insured and bonded full-service locksmith company and roadside assistant provider that is a Women-Owned Business (WOSB). 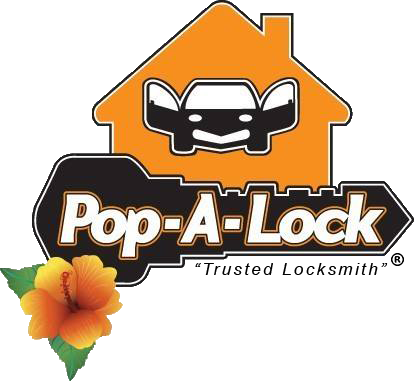 Pop-a-Lock of Honolulu is part of America’s Most Trusted Locksmith Franchise. 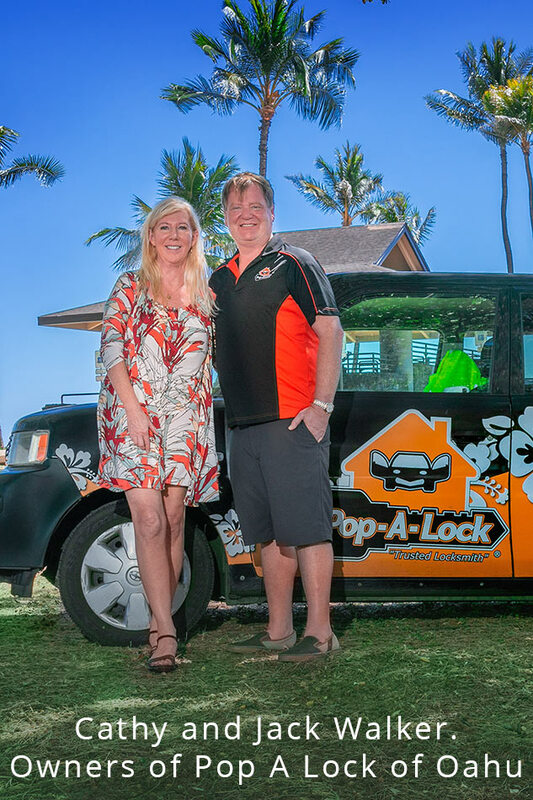 Pop-a-Lock of Honolulu is the only award winning mobile locksmith service on Oahu specializing in lockouts, rekeying, lock repair and replacement for your home and office. Our Auto locksmith services specialize in cutting, duplicating, and programming dealer chip keys, and 24/7 roadside assistance includes car door unlocks, tire changes, gas delivery, and jump starts. Our service philosophy is “To treat each customer like they are the most important person in the world by fulfilling their needs quickly and professionally." We look to become the #1 trusted locksmith and roadside assistant provider on the island of Oahu and to become known as one of the “Best places to work in Hawaii”. By following our Mission Statement: Oahu’s award winning team of security professionals aims to provide the best possible residential, commercial, automotive locksmith, and emergency roadside services quickly at affordable rates, 24 hours a day, 7 days a week.